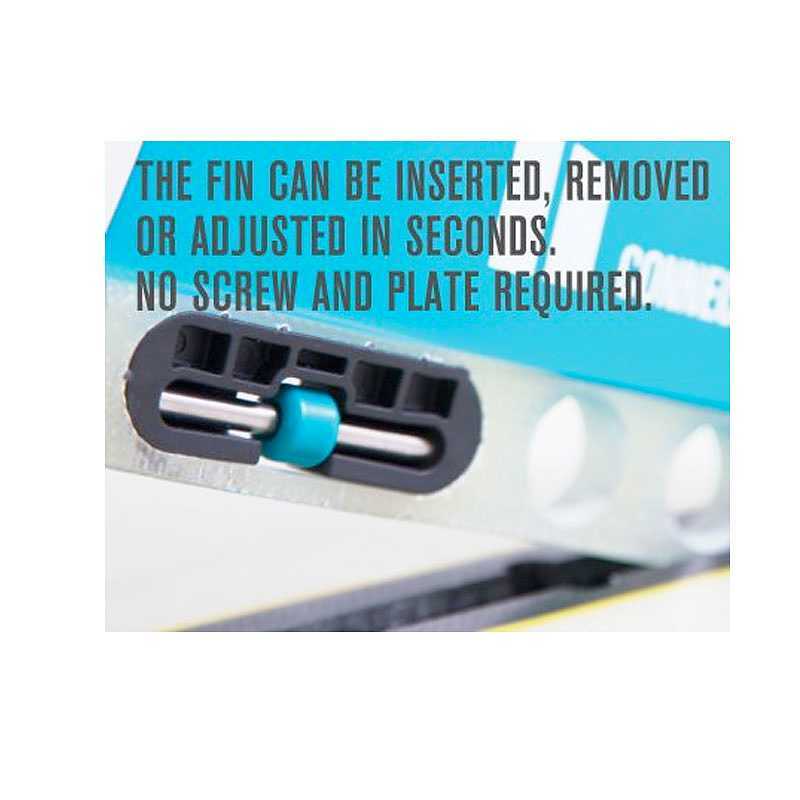 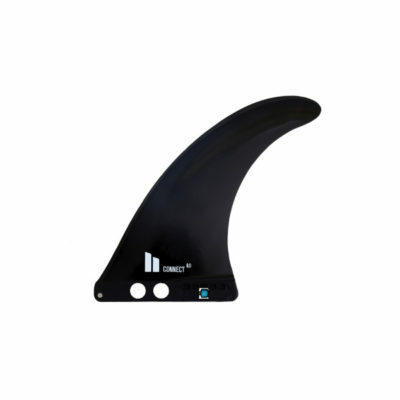 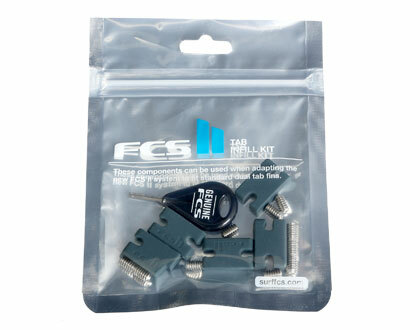 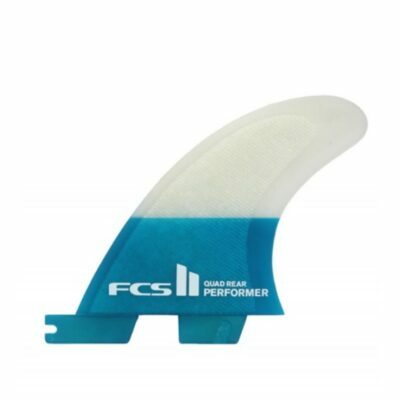 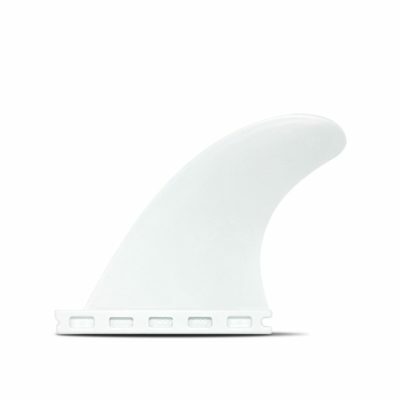 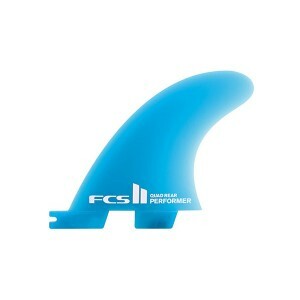 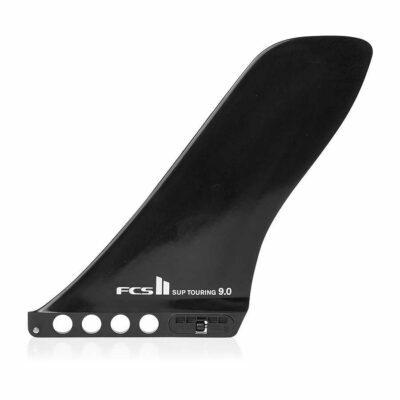 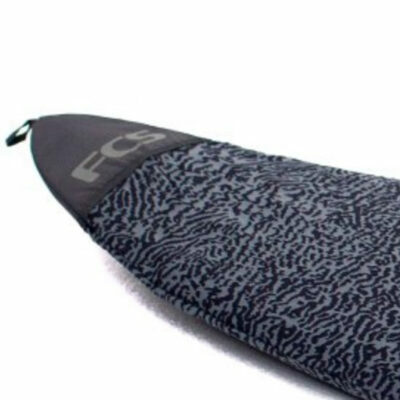 This fin is ideal for flat water exploration on lakes and inland waterways, yet it will also perform well in small surf conditions. 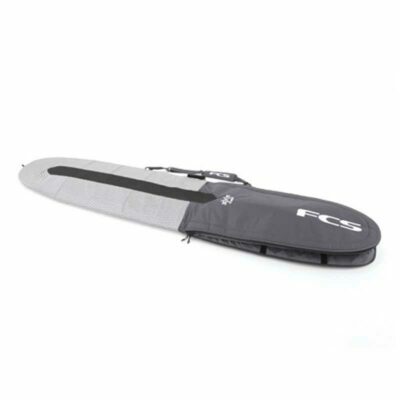 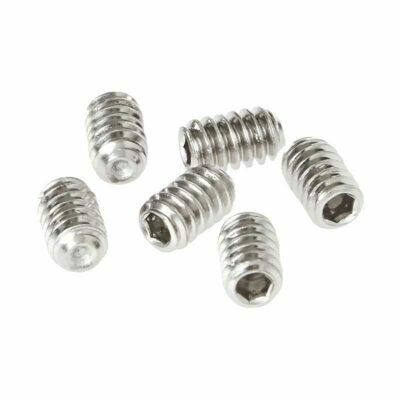 The streamlined design offers quick maneuverability and turning, and the seamless leading edge sheds weed quickly. 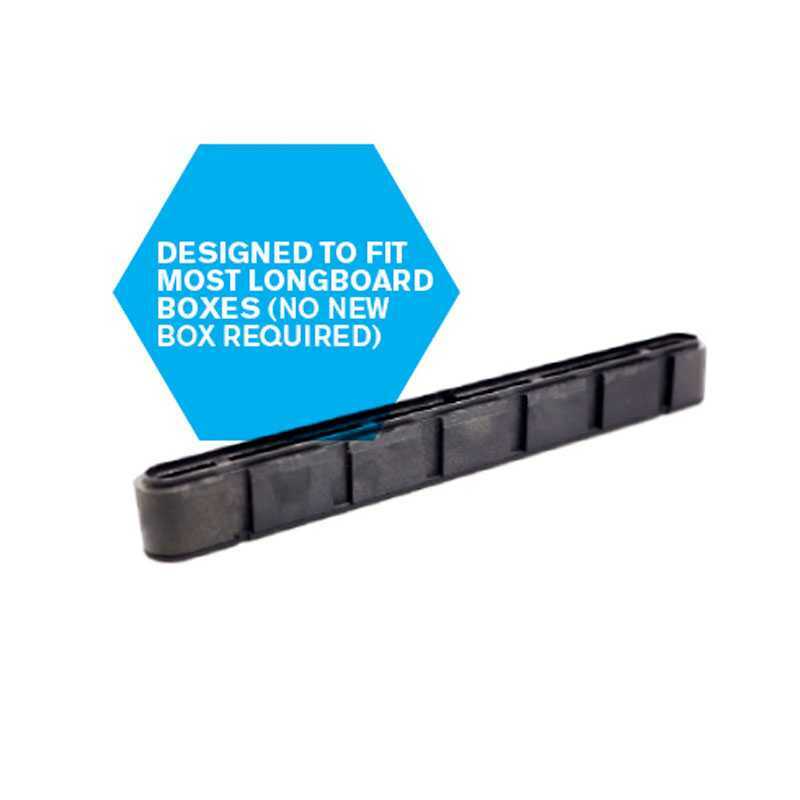 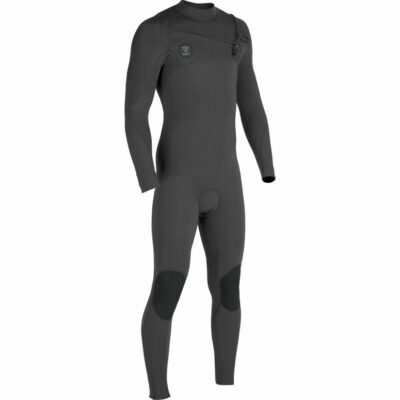 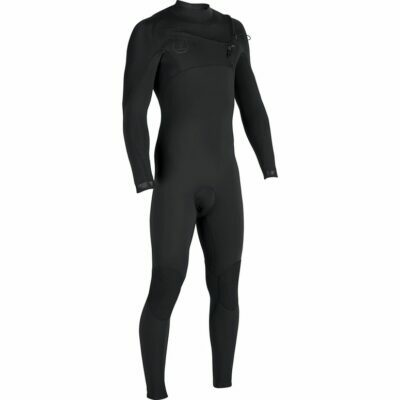 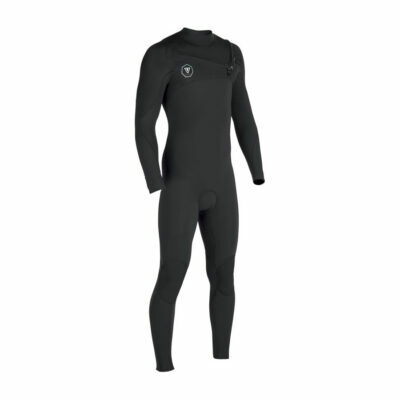 • Suited to a variety of conditions from surf to flat water.